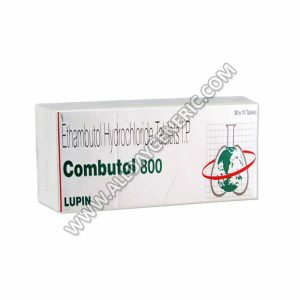 Combunex 800 Tablet is the best cure for Tuberculosis (TB). 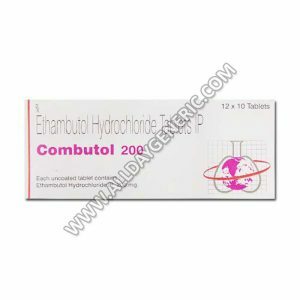 Know about Ethambutol, Isoniazid Side Effects, Dosage, uses and price. what is ethambutol? 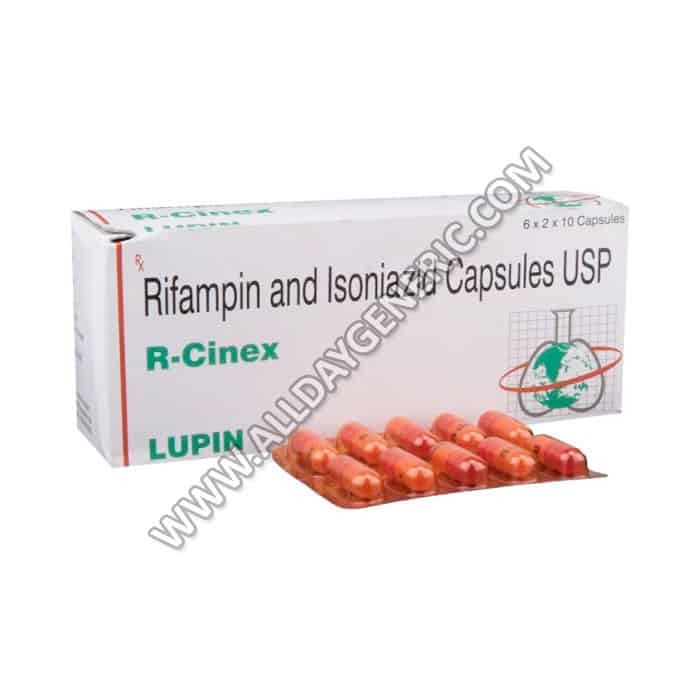 what is isoniazid? Combutol 400 mg Tablet is the best cure for Tuberculosis (TB). 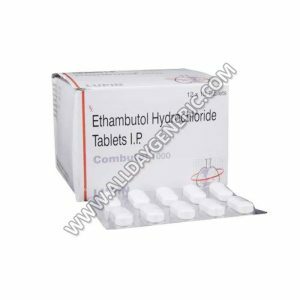 Know about Ethambutol Dosage, Price, Reviews, Side Effects and Precautions. Buy Ethambutol 400 mg FOR $0.13/pill at USA visit now. 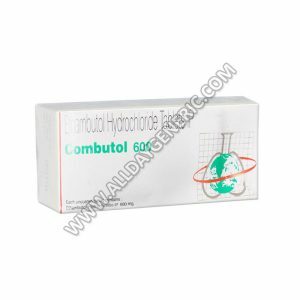 Buy Combutol 600 mg Tablet is the best cure for Tuberculosis (TB). Know about Ethambutol Reviews, Dosage, Price, Side effects and Precautions. Buy Generic Myambutol FOR $0.22/pill at USA visit now. 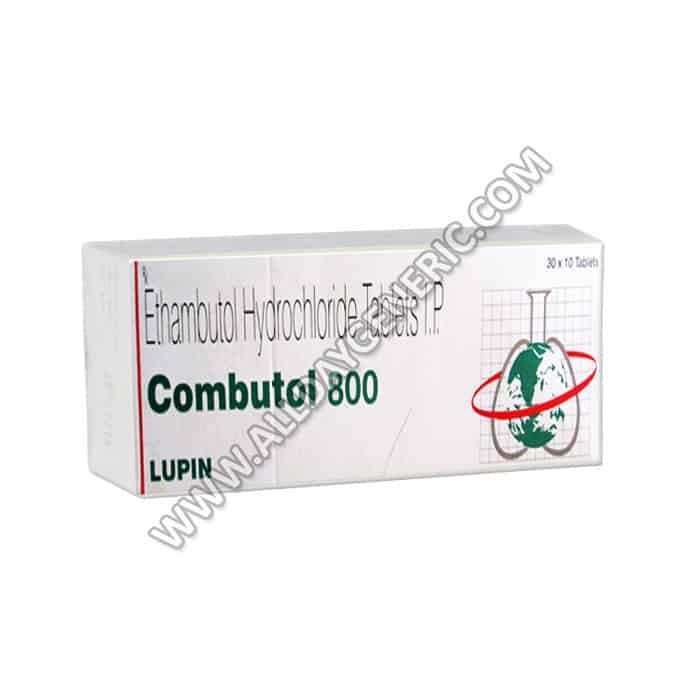 Buy Combutol 800 mg Tablet is the best cure for Tuberculosis (TB). 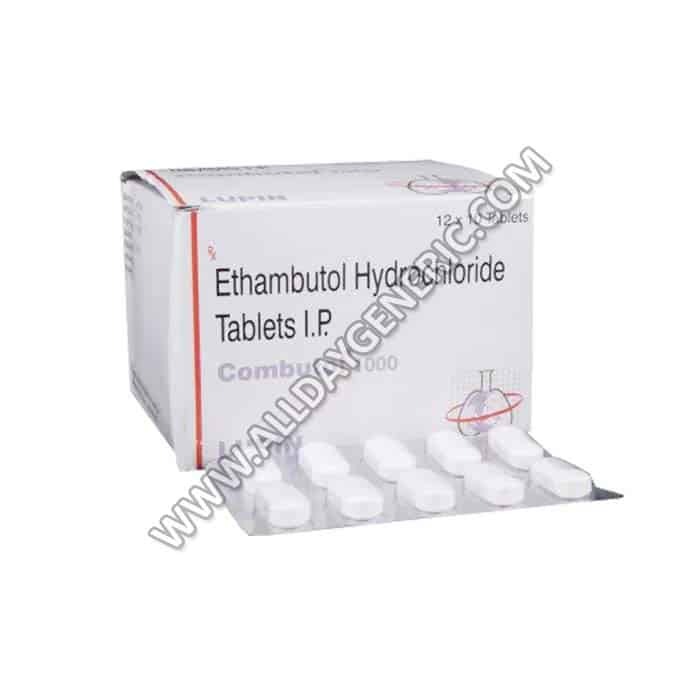 Know about Ethambutol Side effects, How it Work, Reviews, Dosage, Price and Precautions. Pyzina 500 mg is the best cure for Tuberculosis (TB). 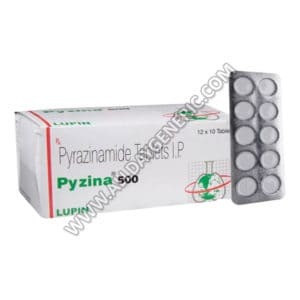 Know about Pyrazinamide Side Effects, Dose, what is pyrazinamide and Pyrazinamide brand name is Pyzina. 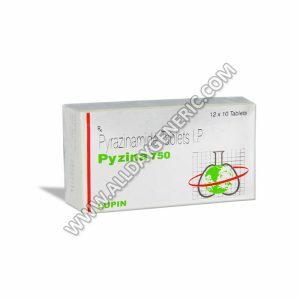 Pyzina 750 is the best cure for Tuberculosis (TB). Pyrazinamide brand name is Pyzina. 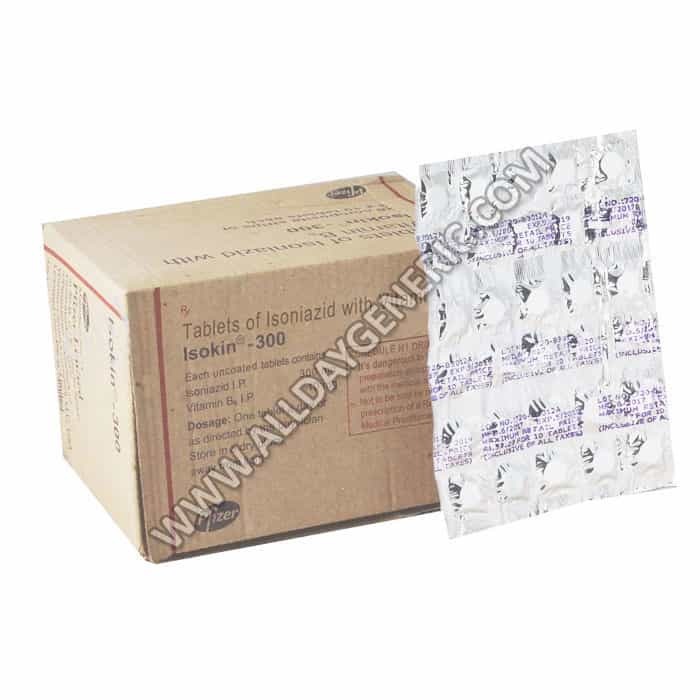 Best Treatment For Tuberculosis(TB). 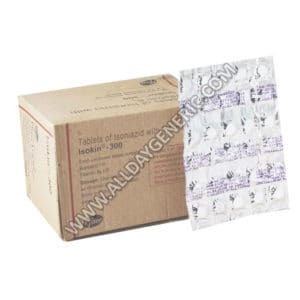 Tuberculosis(TB) Defination.